Biofilms constitute a protected mode of growth that allows microorganisms to survival in hostile environments, being their physiology and behavior significantly different from their planktonic counterparts. 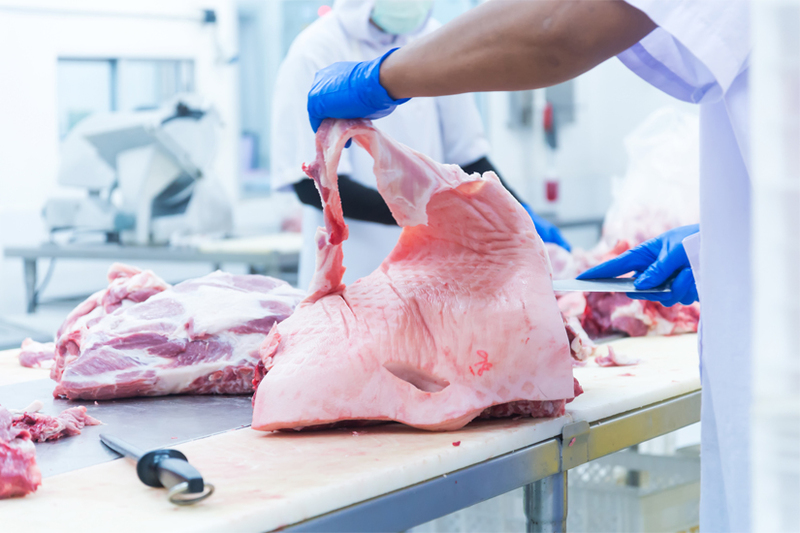 In food industry, biofilms may be a source of recalcitrant contaminations, causing food spoilage and are possible sources of public health problems such as outbreaks of foodborne pathogens. Biofilms are difficult to eradicate due to their resistant phenotype. However, conventional cleaning and disinfection regimens may also contribute to inefficient biofilm control and to the dissemination of resistance. Antiozyme™ is a complex and highly-specific enzymatic cocktail which is unique in its capacity to eradicate the protective biofilm matrix. Antiozyme™ is a group of anti-Biolfilm enzymes, available in Belgium.